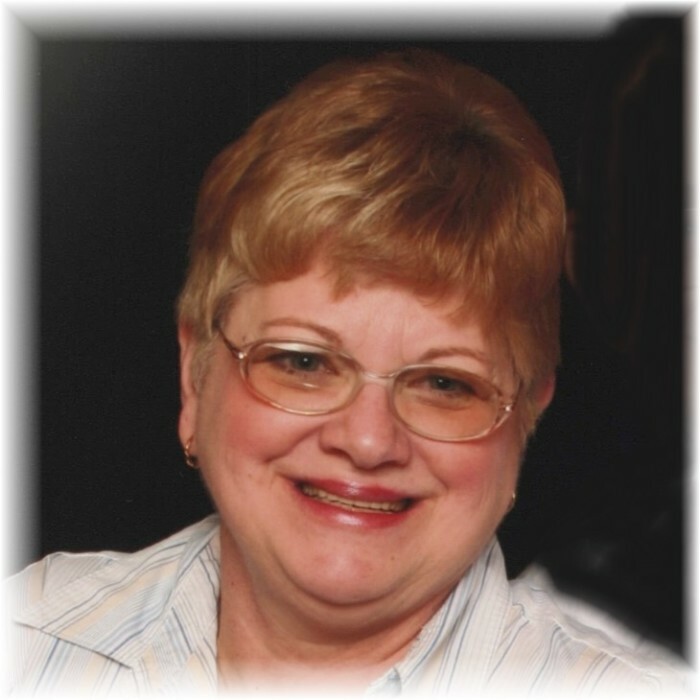 Obituary for Harriet "Ike" (Ball) Bane | Thompson-Marodi Funeral Home, Inc.
Harriet “Ike” Ball Bane, 68, of Bentleyville, died Friday evening, November 23, 2018 at her home. She was born August 4, 1950 in Washington, a daughter of Raymond and Jessie Appleby Ball. A graduate of Trinity High School, she attended Penn Commercial in Washington. Mrs. Bane retired as a medical assistant and worked for Nitin Kapoor, MD, Washington. She was a member of the East Bethlehem Baptist Church, Deemston. Surviving are her husband, Gary C. Bane, Sr.; two children Diane Trotta (Adam) of Vine Grove, Kentucky and Gary C. Bane, Jr. (Melissa Clark and her son, Tylor) of Washington; three grandchildren, Clayton Ball, Bethany and Caleb Trotta; two sisters, Edna Hazlett (Herbert) of Fredericktown and Sharon Potts of Carmichaels. Deceased are five siblings, Mary Southall, Ella Mae Sipes, Charles Ball, Raymond Ball, Jr. and Regis Ball. Friends are welcome from 6 to 8 p.m. Monday and 2 to 4 and 6 to 8 p.m. Tuesday at the Thompson-Marodi Funeral Home, Inc., 809 Main Street, Bentleyville, 724-239-2255, where a service will be held at 10 a.m., Wednesday, November 28, 2018 with Pastor George Lammay, officiating. A procession will follow to Mon Valley Memorial Park, Donora for a committal service. In lieu of flowers, the family respectfully request memorials may be made to American Cancer Society, 320 Bilmar Drive, Pittsburgh, PA 15205.